Are you already imagining the clock showing knock off time? Don't worry, it won't be long until you can strut your stuff at the Stein's Taphouse Karaoke night! It kicks off at 7pm tonight so make sure you've booked a table to enjoy a few craft beers with dinner - not to mention singing your heart out on stage! 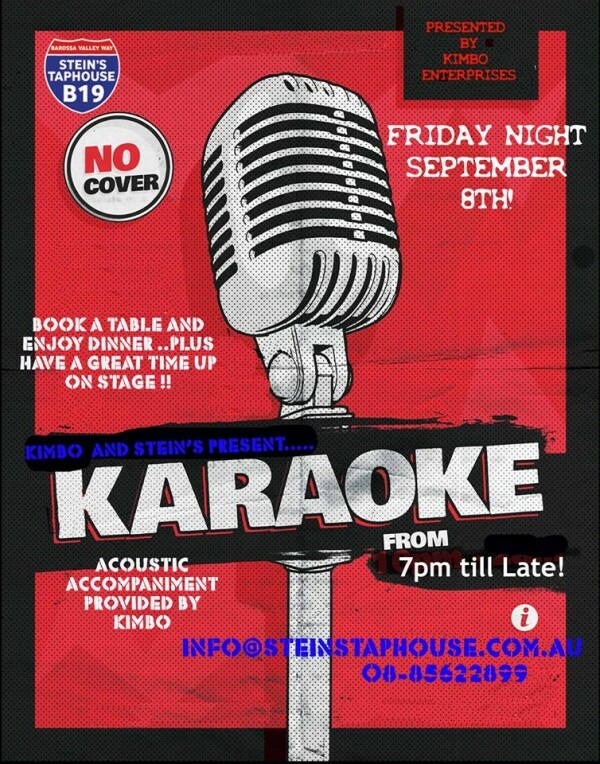 To secure your table, please call Stein's on 8562 2899.